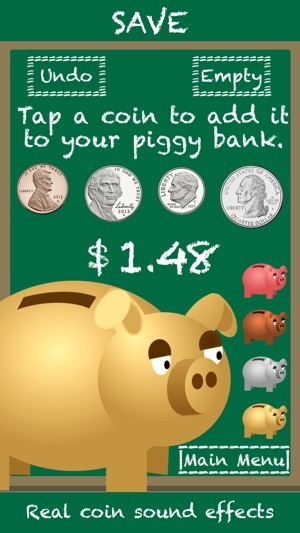 Professor Piggy Bank is a fun & educational app featuring the four major coins used in the United States. 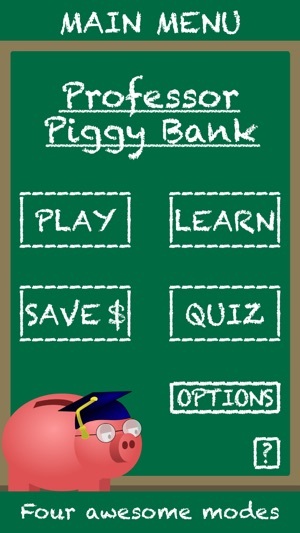 With this app you can learn about coins, save money by putting coins in a piggy bank, play a game, count money, and take a quiz. 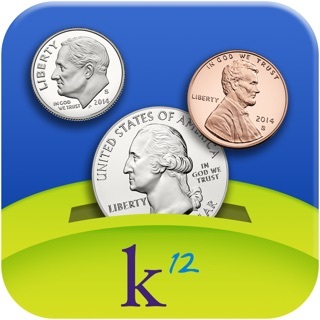 It's a great app for children to use to learn about coins while having fun. 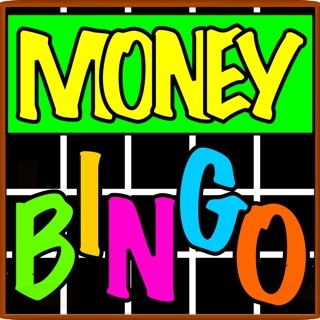 This app has four different modes; PLAY, SAVE $, LEARN, & QUIZ…….. 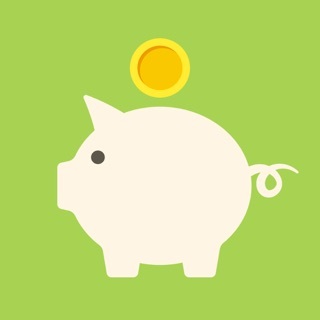 In SAVE $ mode, you can add coins to the piggy bank and it shows you how much money you've saved. So when you add coins to your real piggy bank, just open up the app and add those same coins to this piggy bank. It's a great tool for keeping up with how much you've been saving, and it can be emptied if you decide to empty your piggy bank. 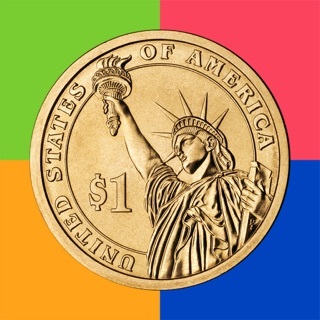 In LEARN mode, you can learn about how much each coin is worth, how they look on the front and back, and various other information. In QUIZ mode, there are a lot of different questions with multiple choice answers. 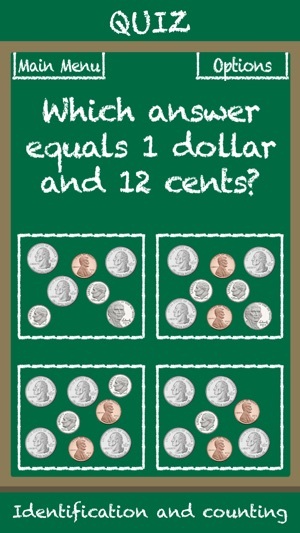 The questions can be simply asking you to tap on a specific coin or how much a coin is worth, but most of the questions will involve figuring out/counting which set of coins it takes to equal a certain value. Both LEARN & QUIZ modes have voiced dialogue for auditory learning, but it can be turned on or off in the settings. 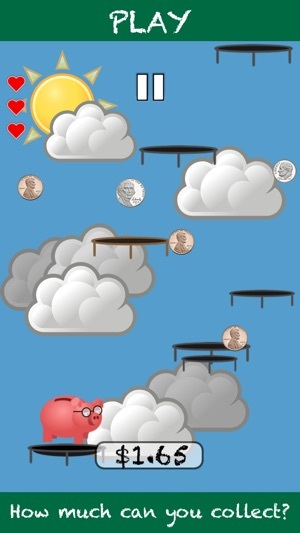 Professor Piggy Bank is great for basically all ages! Save money and have fun while learning! 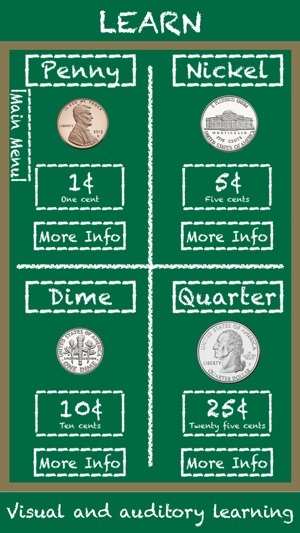 Teaches kids the basics of the four main U.S. coins, and incorporates mathematics with addition, subtraction, and multiplication of coin values for older children. This app is very limited and it lacks options. There seems to only be one game and no ability to control the level of difficulty. Definitely a waste of a dollar in my opinion. 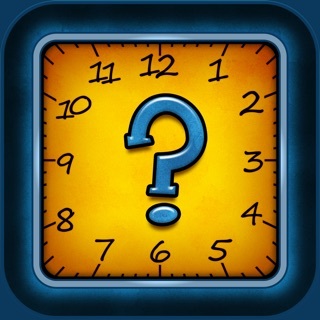 Hello Jxn Parent Review, this app has four modes; Play, Save, Learn, & Quiz. The game/play mode isn't the main focus of this app as I'm guessing you thought it would be unfortunately. 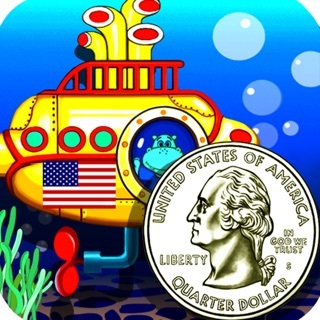 The main focus of this app is to help kids learn identifications, values and counting of coins. I'm sorry that you weren't happy with the app. Thankfully a lot of people have enjoyed it and it's even been used in classrooms too. However, I do know nothing pleases everyone. If you'd like I can easily give you a refund. Simply contact me through my website and I would gladly give your dollar back. Take care! The coins are too small to see on iPhone6. Only has one game to collect coin and in game coins are too small to tell the difference. Info on coin is insufficient. Not recommend.